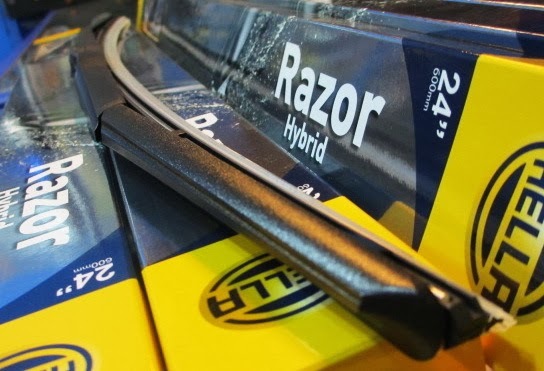 Hella Razor wiper blade offers car drivers and upgrade to better wiping performance. Designed with an advanced hybrid technology. Hella Razor integrates the best features of conventional frame and flat blade for an ideal combination of style, performance and protection. Its innovative aerodynamic design offers enhanced contact with the windscreen and optimal pressure distribution across the blade to deliver a cleaner wipe.